The key difference between oxidation number and charge is that we can determine the oxidation number of an atom considering the number of the electron that is either removed or gained by that atom whereas the charge is determined considering the total number of electrons and protons in the atom. Different elements in the periodic table exhibit different chemical and physical characteristics. And when they join to form molecules, different elements join with other elements in different proportions. Among a large number of variations between elements, the simplest and important parameters are their charge and oxidation number. Charge and the oxidation number of an element help to identify, to which group this element belongs in the periodic table. 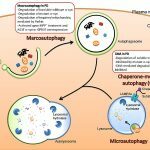 Most importantly, it helps to describe the element’s ability to form other molecules and coordination compounds, and thus, helps to identify their empirical formulas. Oxidation number is a characteristic of the central atom of a coordination compound. It is the charge of the central atom of a coordination compound when all the bonds around this atom are ionic bonds. Therefore, sometimes the charge and the oxidation number are similar, but sometimes it is different. For instance, the simple s block and p block elements have the same oxidation number as their charge. Also, polyatomic ions have the same oxidation number as the charge. However, the same chemical element can have different oxidation numbers, depending on the other atoms around it. In a free element, the oxidation number is always zero. Furthermore, transition metal ions (d block) and elements have different oxidation numbers. When considering a coordination compound, the central metal atom should always have empty orbitals to which the ligands donate their lone electron pairs and form ionic bonds. Moreover, we can denote the oxidation number of the central metal atom with Roman numbers inside brackets. For example, if the oxidation number of metal “M” is 3, then we write it as M(III). Charge of any atom is zero. When atoms remove or gain electrons, they obtain an electrical charge. That is because, the electrons are negatively charged subatomic particles while protons are positively charged. Atoms do removal or gaining of electrons to fill their valence shell according to the octet rule. In an atom, the number of protons and electrons are equal. Since protons have a positive charge and electrons have a negative charge, when electrons from the valence shell remove, the atom forms a positively charged ion, because then the number of positive protons is higher than the number of electrons in that ion. Moreover, when an atom is more electronegative, it can attract electrons from other atoms towards itself. There, they gain more electrons than the number of protons resides in their nucleus. Thus, the atoms become negative ions. 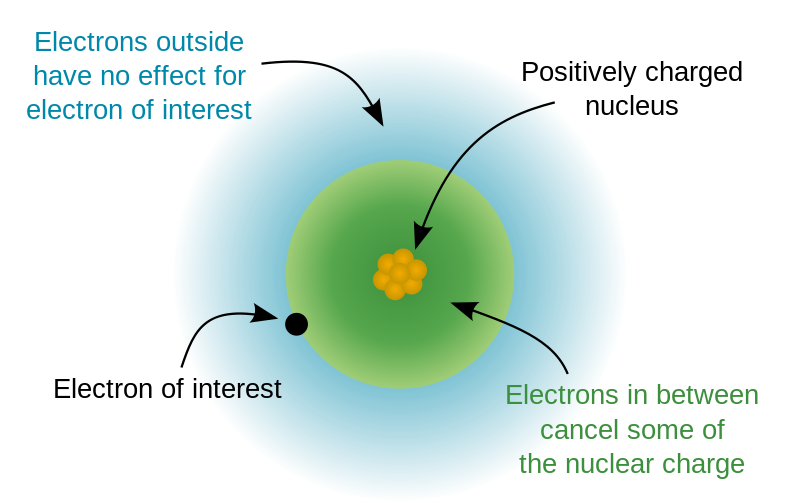 Further, the number of electrons donated or abstract differs from atom to atom. We can predict this from the position of the element in the periodic table. Usually, the same group atoms will form the same charged ions, because they have the same number of valence electrons. The group number also shows the number of valence electrons; therefore, we can determine the charge of the ions formed by the atoms in that group. For example, group one elements form monovalent ions with +1 electrical charge. Group two elements form divalent positively charged ions. Group three and group four atoms form +3 and +4 charged ions accordingly. From group five to group seven, atoms make negatively charged ions, because it is easier to fill their valence electrons by just getting 2 or 3 electrons rather than emitting five, six or seven electrons. Therefore, group five elements make -3 charged ions, whereas group 6 elements make -2 ions and group 7 elements make -1 ions. 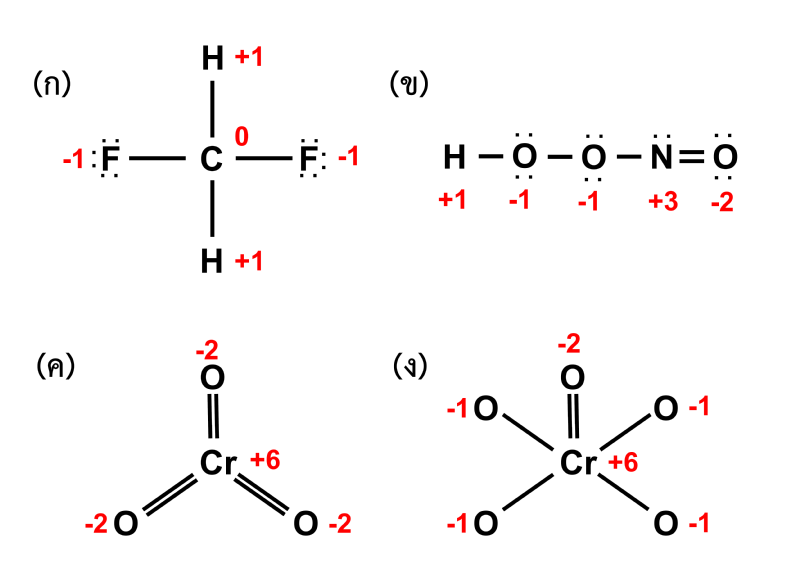 Other than these simply charged ions, there are also complex ions with charges like NH4+ and CO32-etc. What is the Difference Between Oxidation Number and Charge? Oxidation number and charge are two related terms in chemistry. 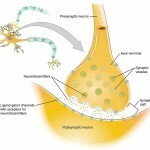 However, there are some differences between oxidation number and charge. The key difference between oxidation number and charge is that we can determine the oxidation number of an atom considering the number of the electron that is either removed or gained by that atom whereas the charge is determined considering the total number of electrons and protons in the atom. Furthermore, there can be several oxidation numbers for the same chemical element depending on the atoms surrounding it while the charge of atom is variable only depending on the number of electrons and protons in the atom. 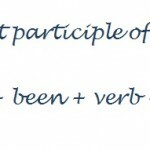 Hence, this is another important difference between oxidation number and charge. Charge and oxidation number are two related terms. 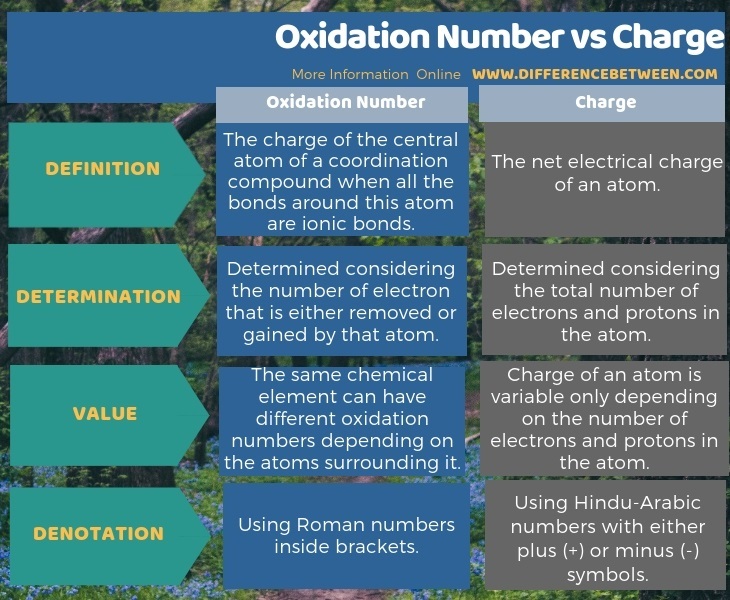 The key difference between oxidation number and charge is that we can determine the oxidation number of an atom considering the number of electrons that are either removed or gained by that atom whereas the charge is determined considering the total number of electrons and protons in the atom.